Yes there is unreleased JJ Cale material and it’s planned for an April 26, 2019 release on Because Music! 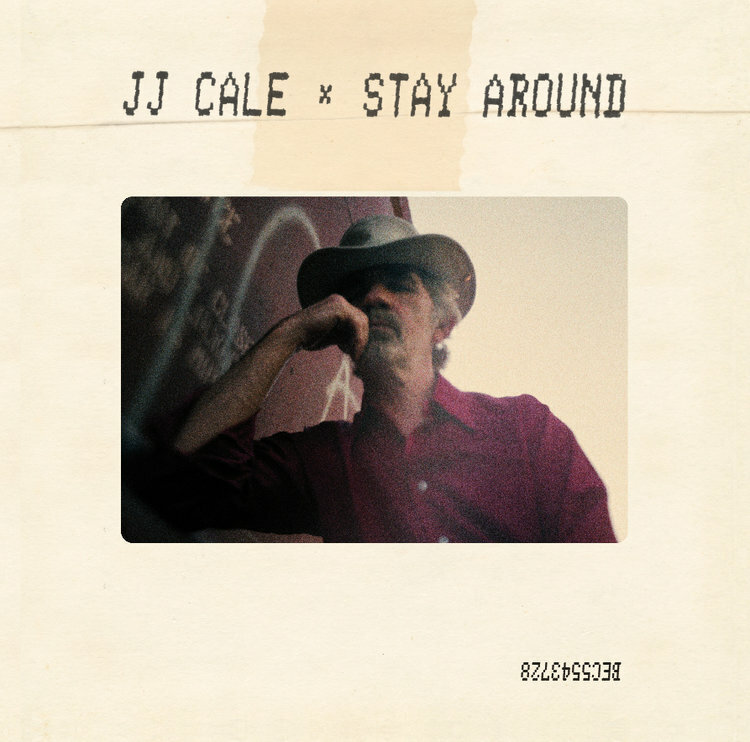 JJ Cale did have an album’s worth of material that was unreleased at the time of his passing in 2013 and his wife has decided to release it. Sometime in early seventies I heard JJ Cale’s ”Clyde” on the radio. After that I’ve bought almost all his albums. JJ didn’t make a single bad album.